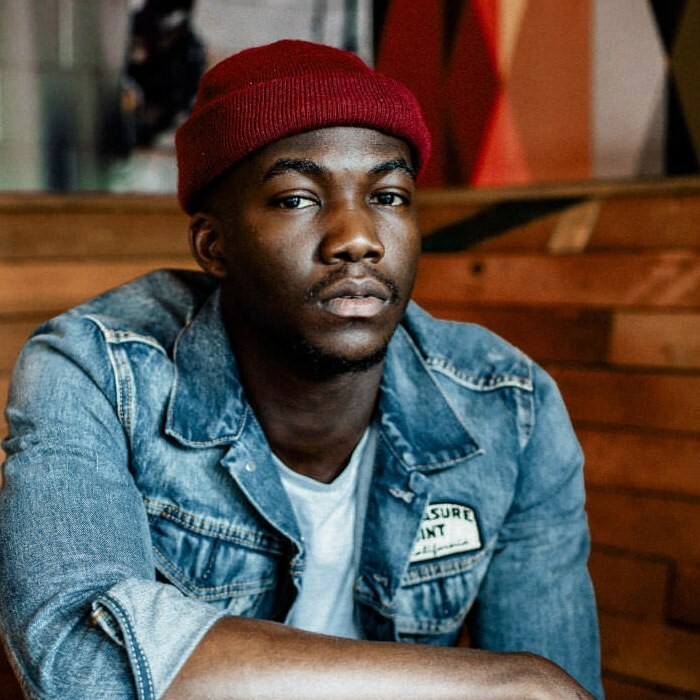 Jacob Banks (born 24 July 1992) is a British singer-songwriter from Birmingham. Jacob became the first unsigned act to ever appear on BBC Radio 1 Live Lounge. He supported Emeli Sande on her April 2013 UK tour. Jacob Banks won the 2012 MOBO UnSung regional competition in Birmingham and the Adidas "Are You In" music competition. His music is influenced by a range of genres including soul, R&B and hip-hop.